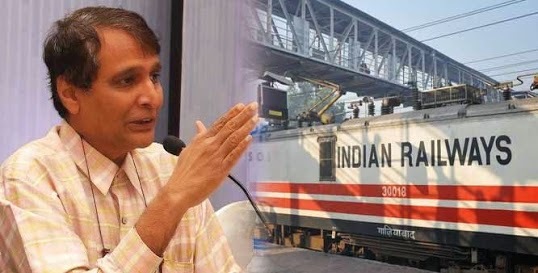 New Delhi : The Railway Minister, Suresh Prabhakar Prabhu presented the 'Railway Budget for year 2015-16' today in Parliament, proposed measures to make Indian Railways prime mover of Indian Economy once again. It seeks resource mobilization for higher investment, decongestion of heavy haul routes and speeding of trains and project delivery, better passenger amenities and safety, and to make railways a preferred mode of transport for masses. Presenting the Budget in Parliament, The Minister, said that all critical initiatives proposed will be pursued in mission mode. More General class coaches will be added in identified trains. A new department for keeping stations and trains clean under Swachh Rail Swachh Bharat Abhiyan.